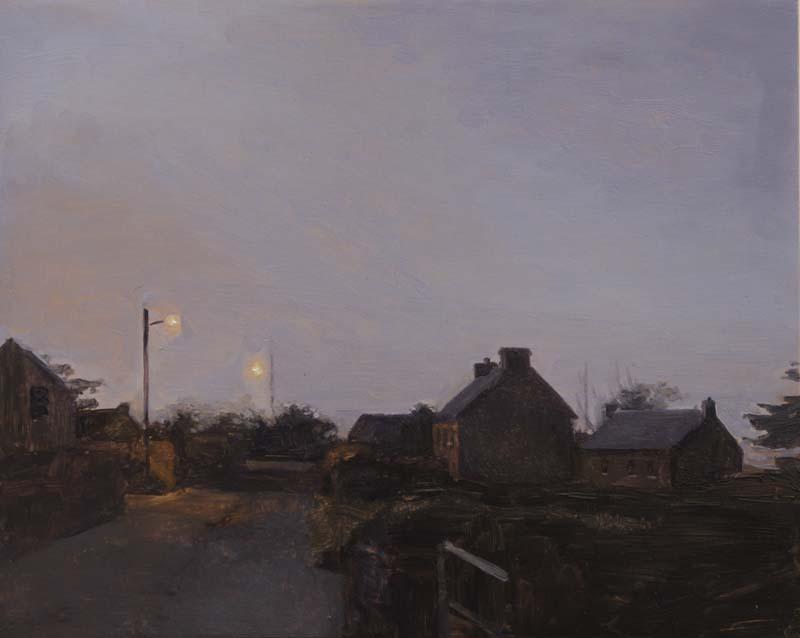 Originally from Dublin, McCarthy’s recent work finds its source in rural Ireland, particularly a group of villages at the foot of Mount Brandon on the Dingle Peninsula where she is based. 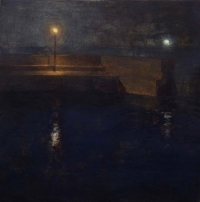 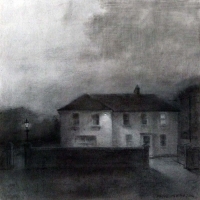 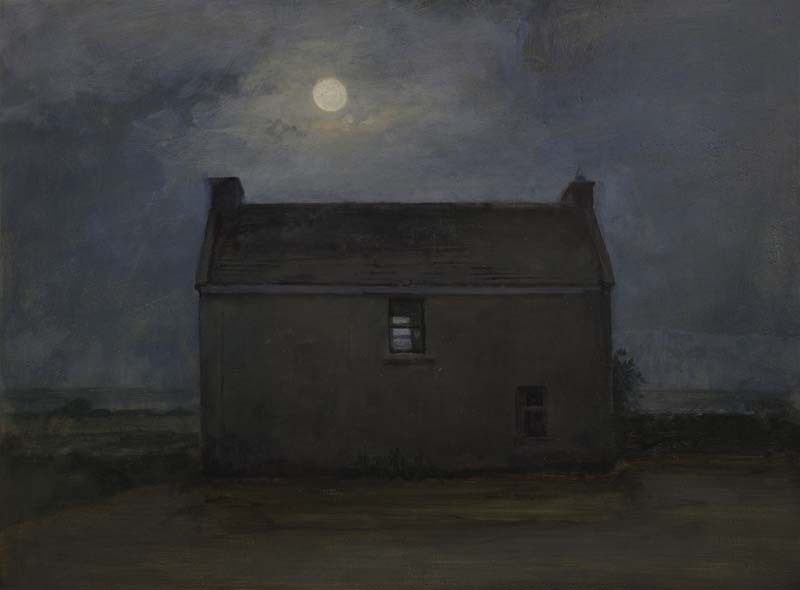 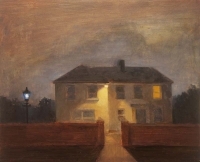 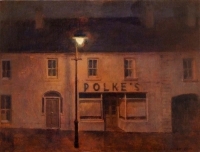 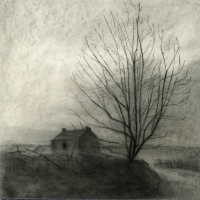 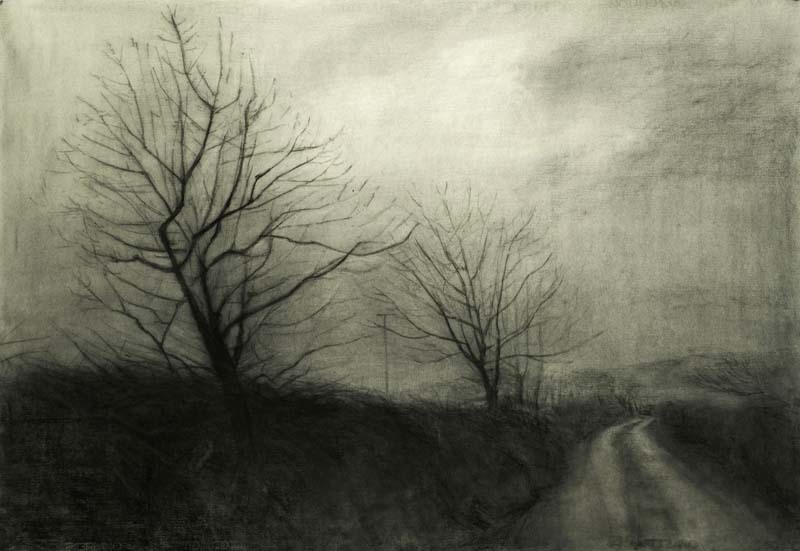 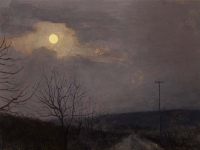 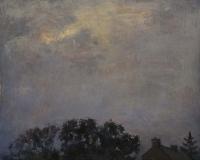 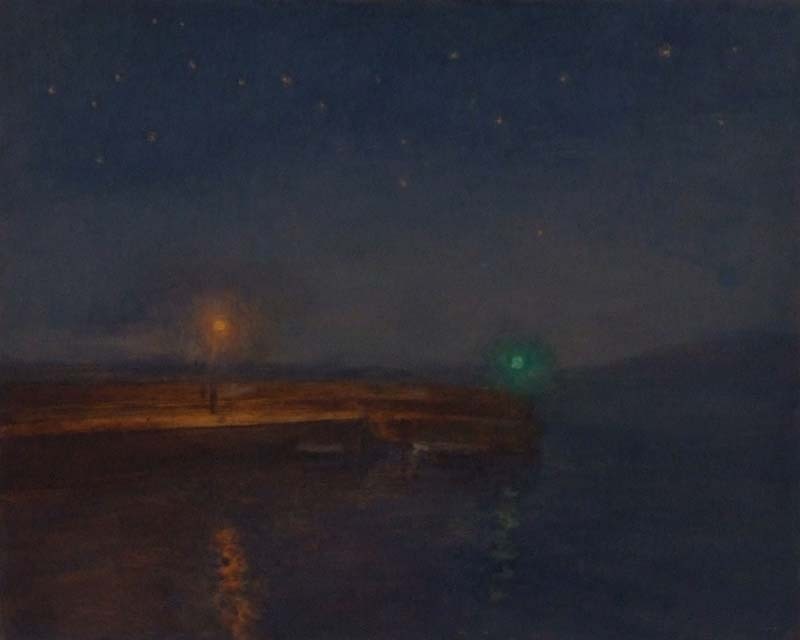 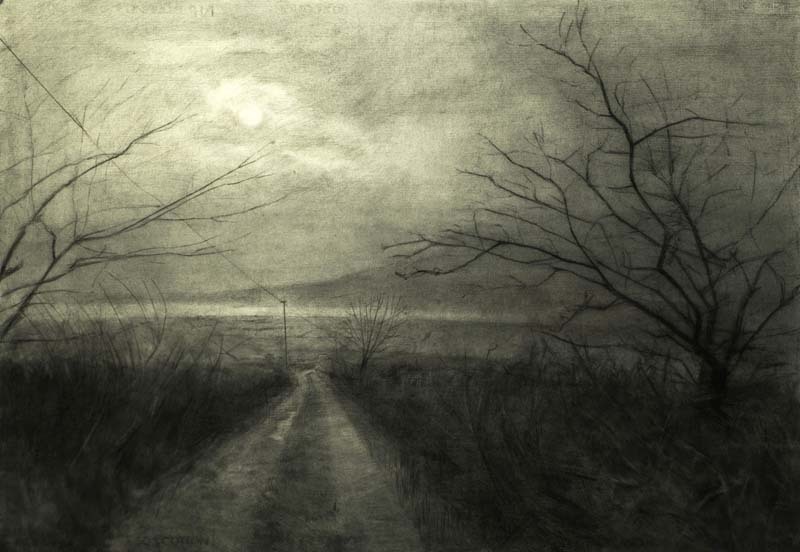 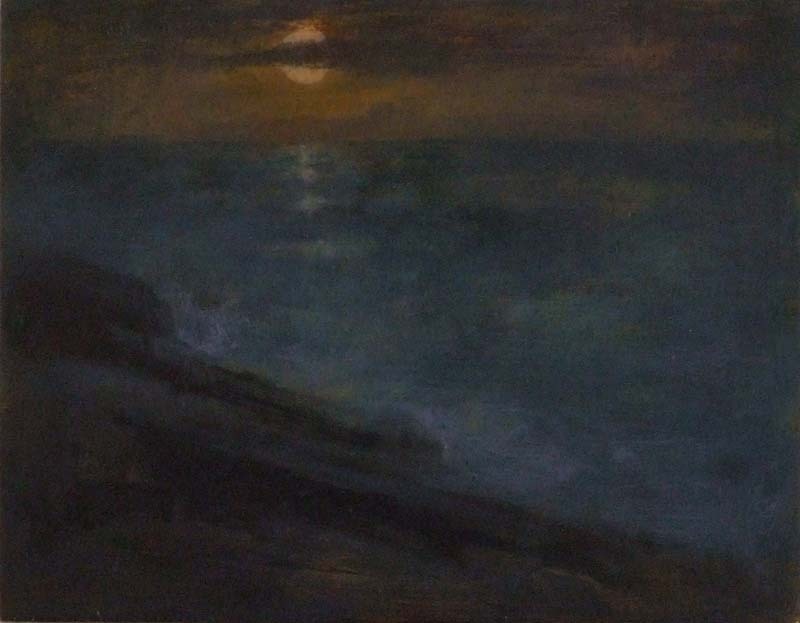 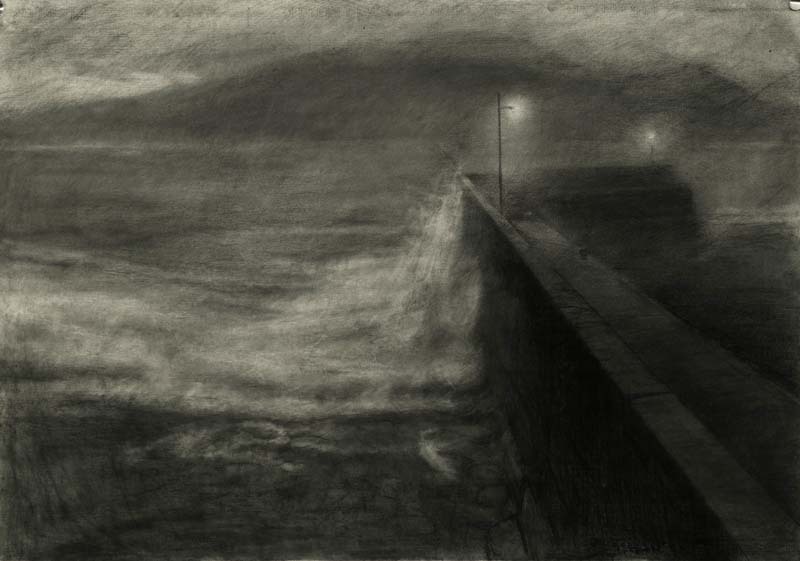 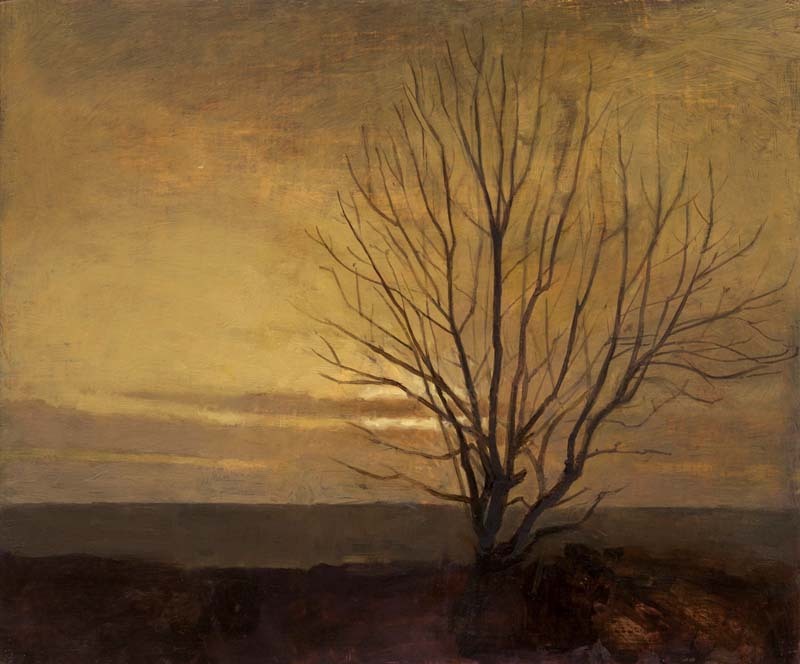 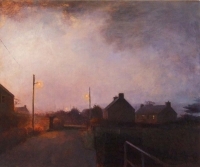 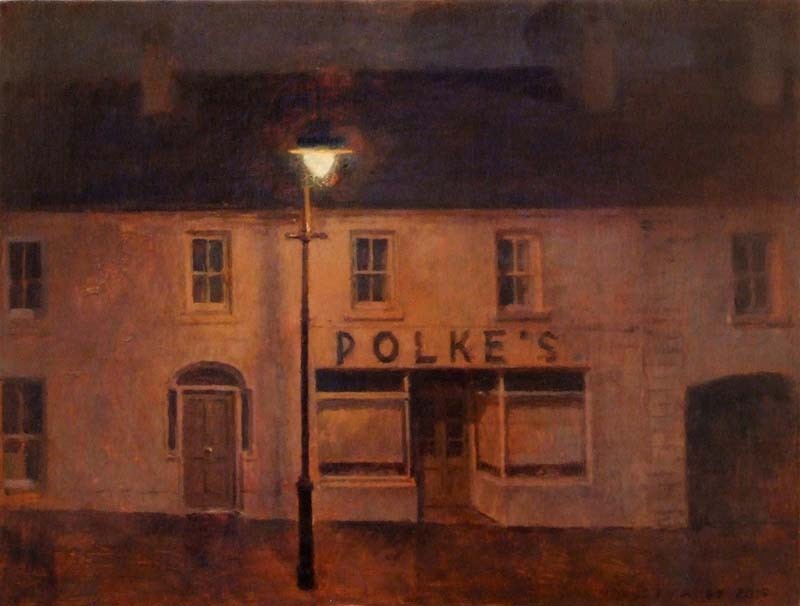 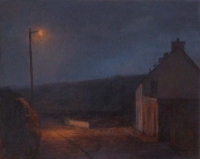 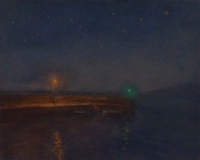 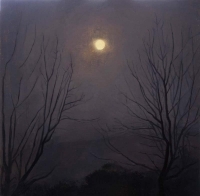 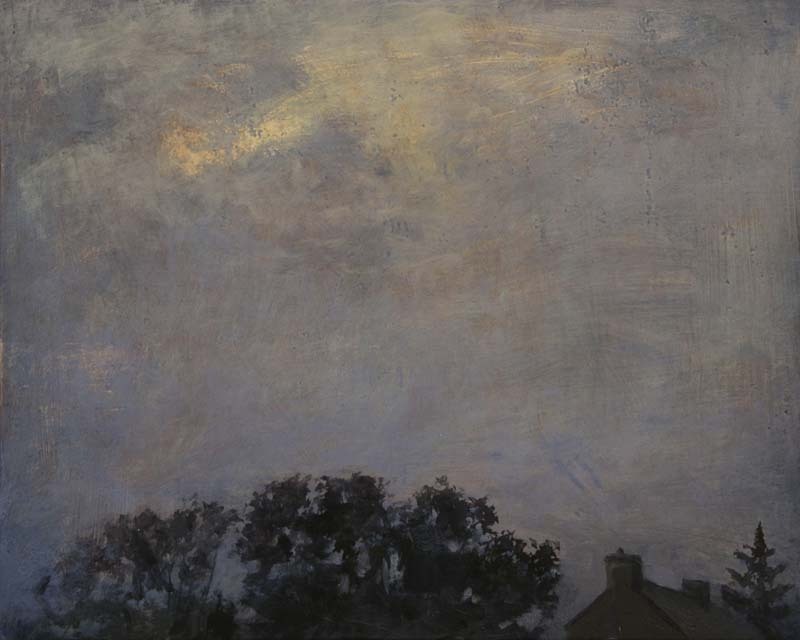 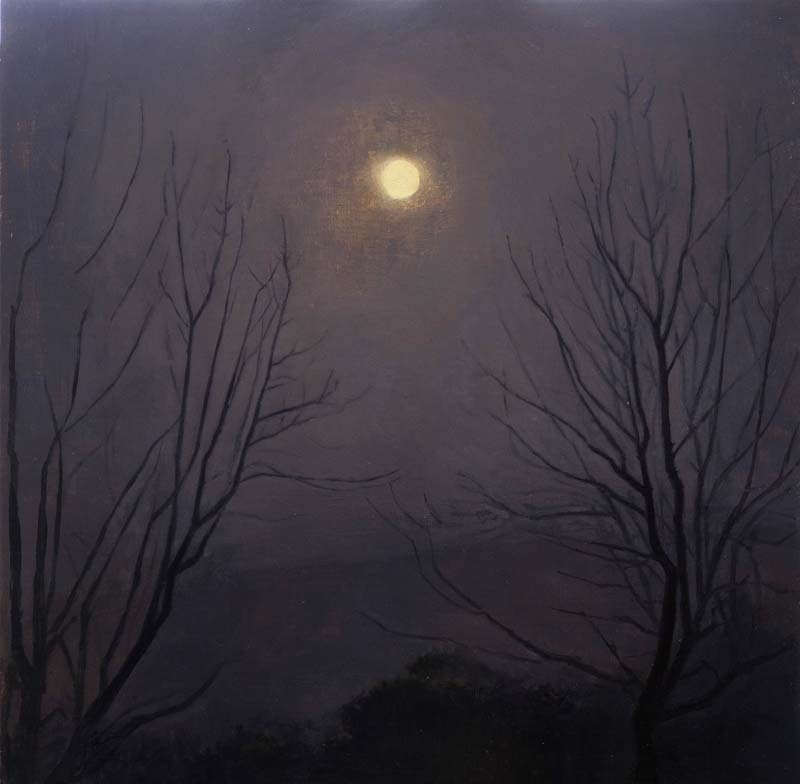 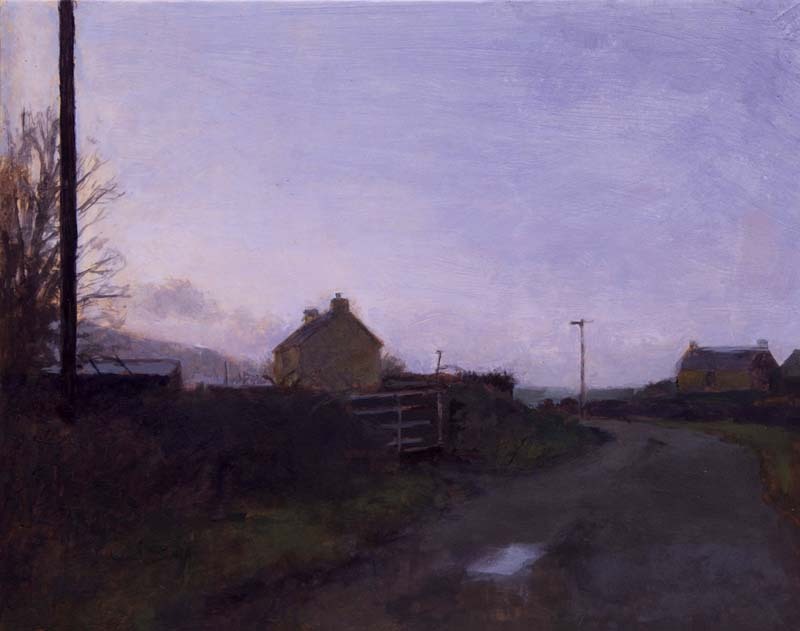 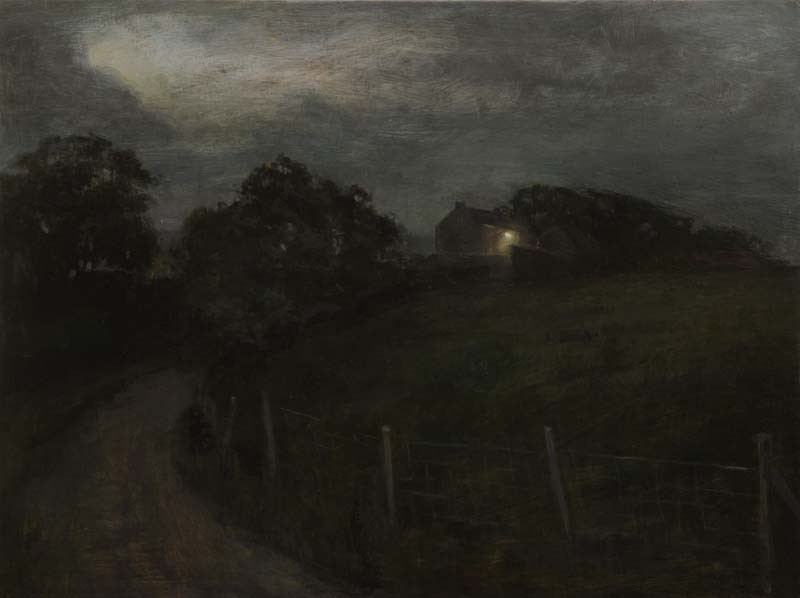 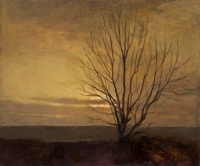 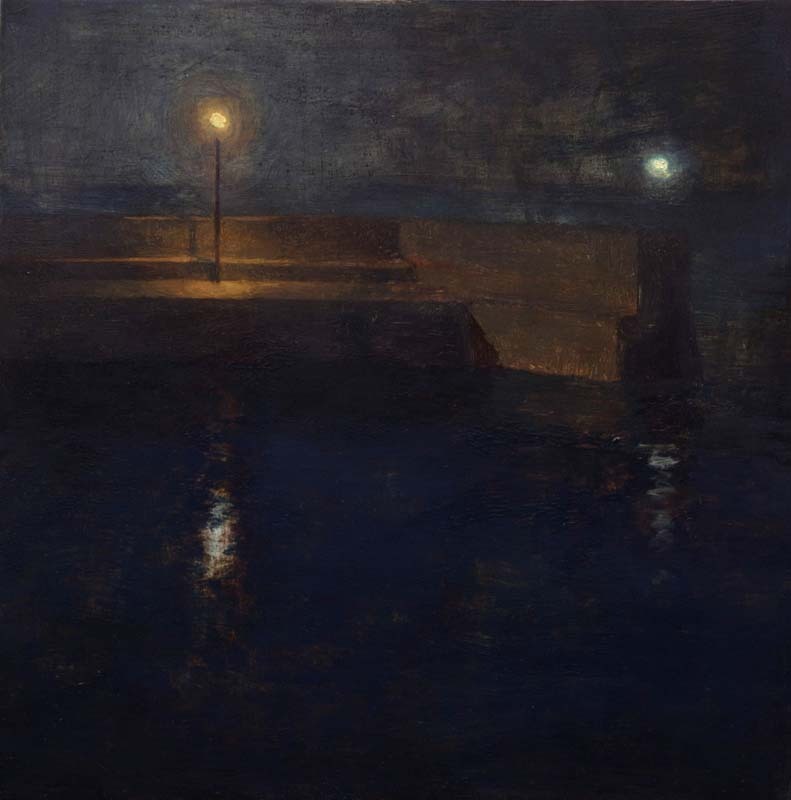 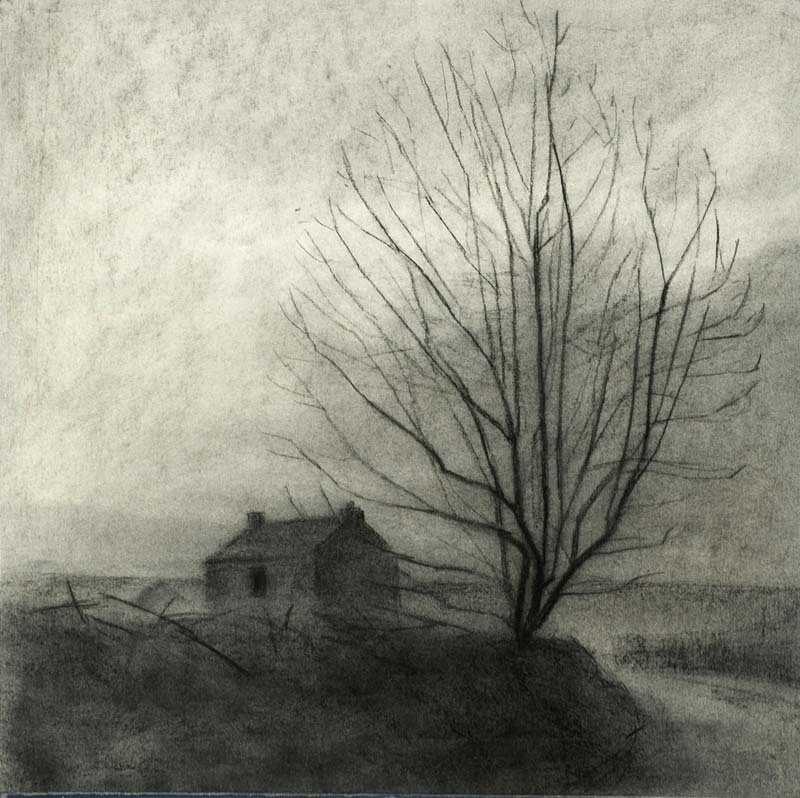 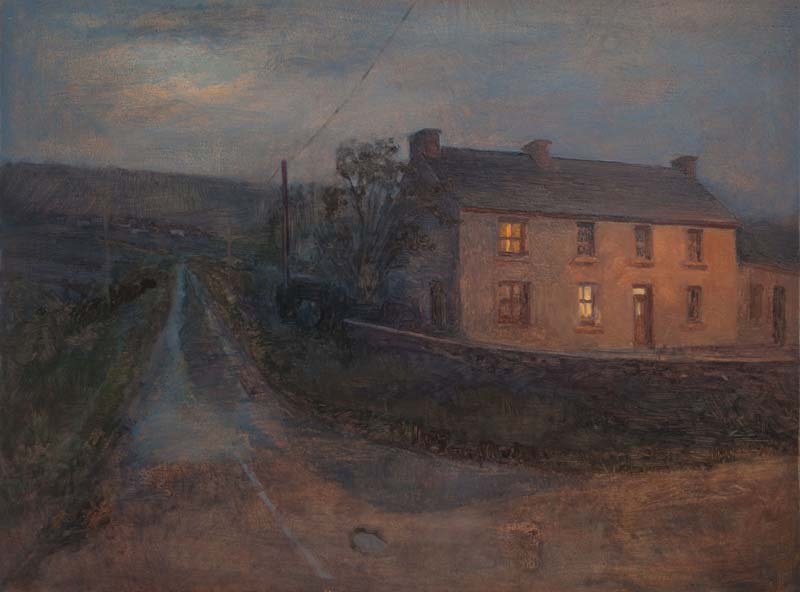 Using traditional techniques, and often depicting nightime and artificial light, ideas of place and home, memory, leaving and returning are consistent themes in her atmospheric paintings. 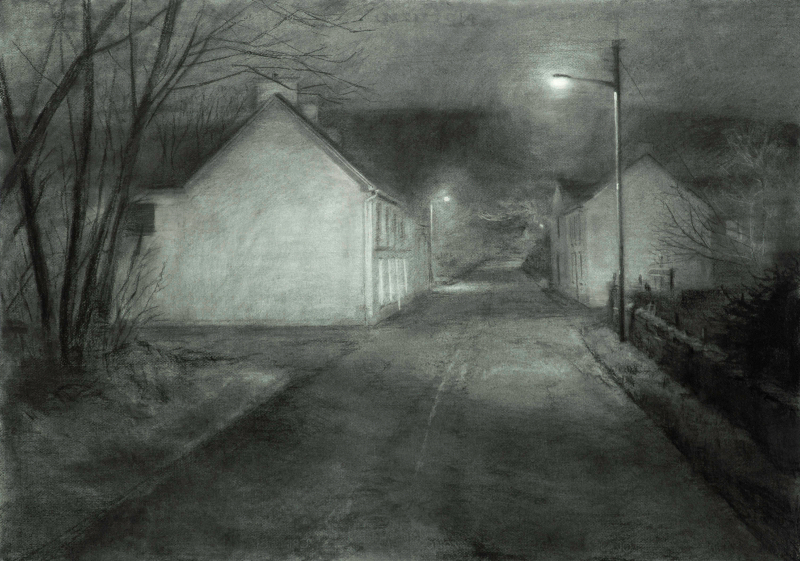 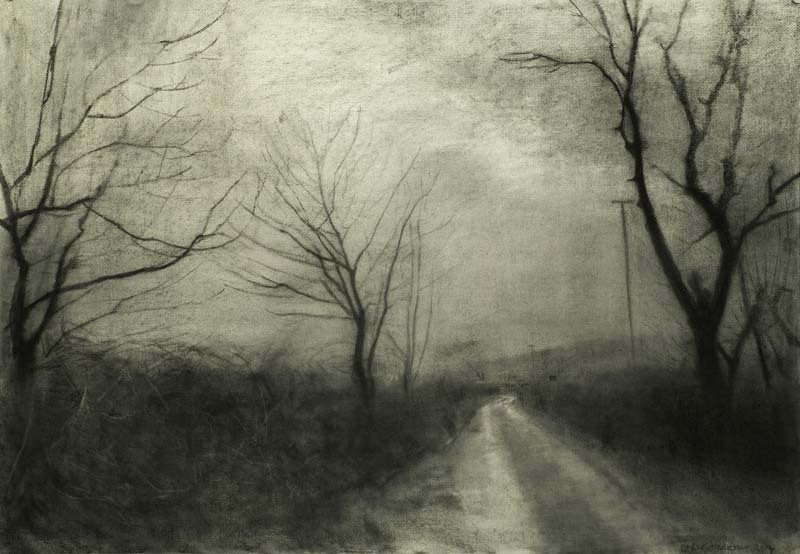 A member of the Royal Hibernian Academy, McCarthy has show extensively in Ireland and internationally. 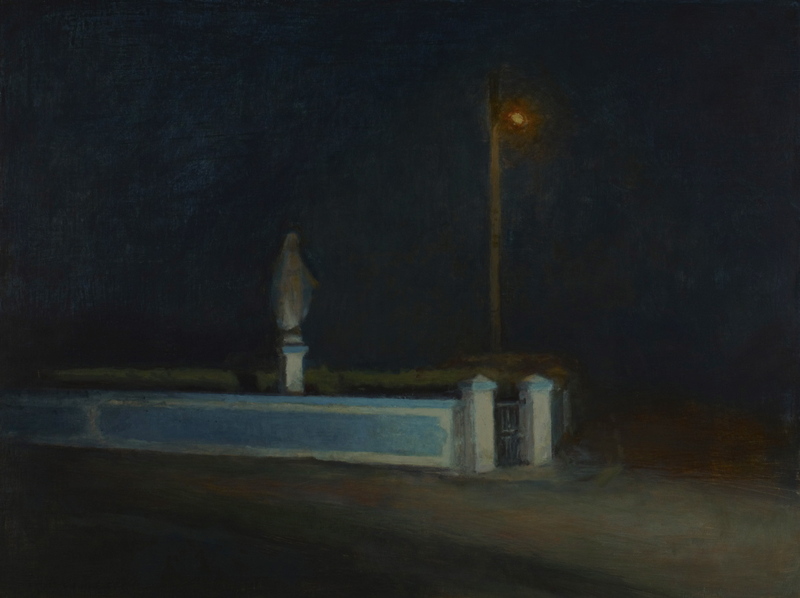 Her portrait of Maeve Binchy is in the National Gallery of Ireland’s portrait collection.